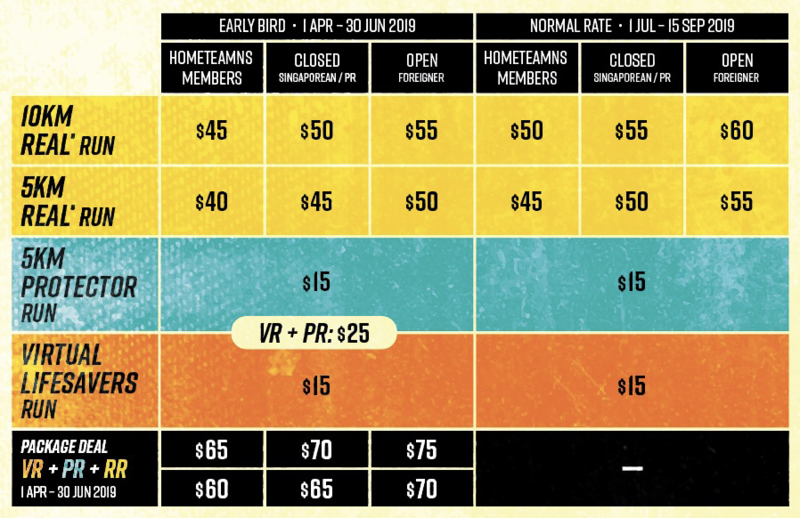 Runner's Entitlement: REAL® Run medal, Running Singlet, Race Pack, Race bib with timing system and Finisher Tee (10km only). Hope this time they can give Home team nsmen the same cheap price Safra AHM gave to their army nsmen. There's nothing stopping you from creating the topics for these races if you are interested in those races. Any members can start a topic. And pls stay on topic. Thank you. Thats a day after my bday! Wonder should i go or not. hehe. SCSM is likely on 7 and 8 Dec.
1st post updated with event info. No indication of whether it is a AM or PM run. 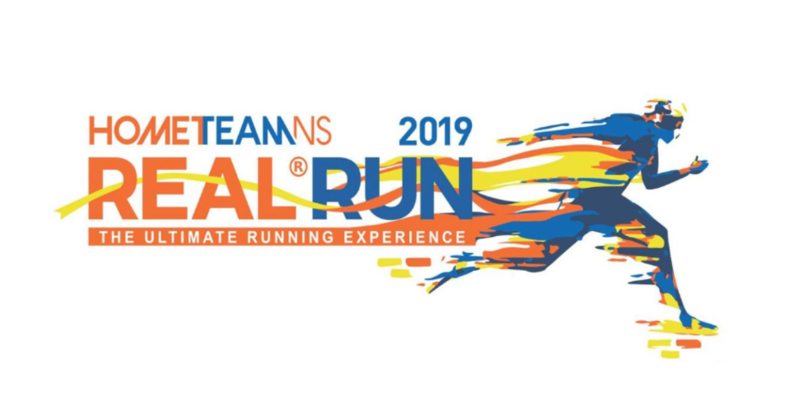 And very smart of the organizers to package a "Virtual Run" and "Training Run" into the cost of the actual Real Run as well. Yes you can opt out of the 2 runs, but they entice you with a 3-in-1 medal that you can ""earn" by paying $15 more. Would be interesting to see the actual sign up rate of the 2 optional runs. thks for the links. Registration is open!